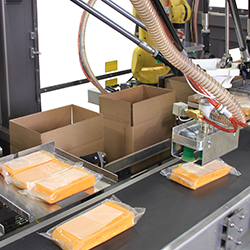 Rennco offers custom poly bagging & bag sealing equipment for a variety of different packaging industries & packaging applications. These vertical bagging machines provide high performance packaging for many products. Working with our customers as partners in solving packaging problems is a Rennco tradition. Our broad range of packaging machinery includes semi-automatic vertical bagging machines, automatic bagging systems, heat sealers for the medical device industry and specially designed product handling, counting, accumulation, and feeding devices for complete automation. 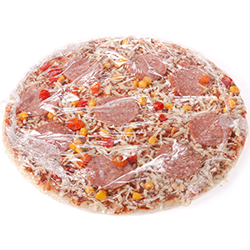 Rennco's packaging expertise, credibility and excellence are known worldwide. 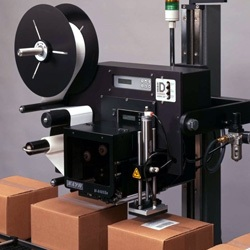 The semi-automatic vertical bagging machines are the best vertical overwrappers on the market today. 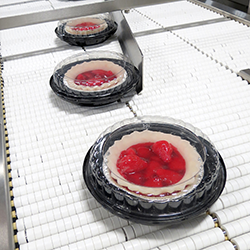 Rennco's expertise in automatic vertical bagging equipment is second to none. The heat sealing machinery from Rennco is designed specifically for the medical device industry.